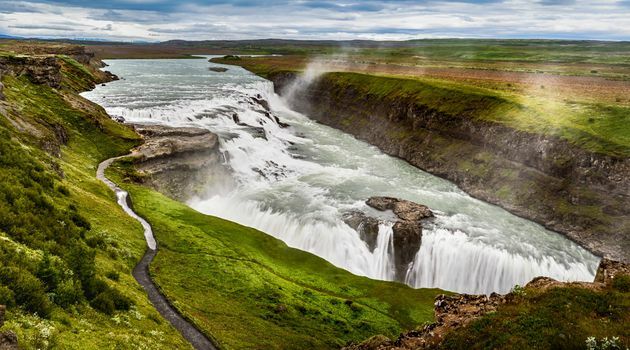 On our Premium Golden Circle and South Coast Combo Tour, you will visit Iceland's most popular tourist attractions in 1 day. 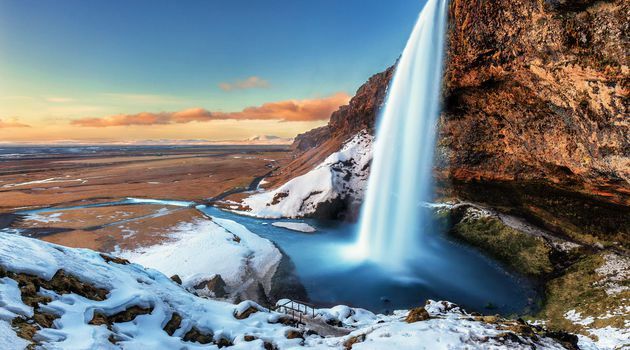 This is an excellent tour if you have a short time in Iceland because it combines the two most popular tours in Iceland, taking you to some of the country's most beautiful places, with all the comforts of a private tour. 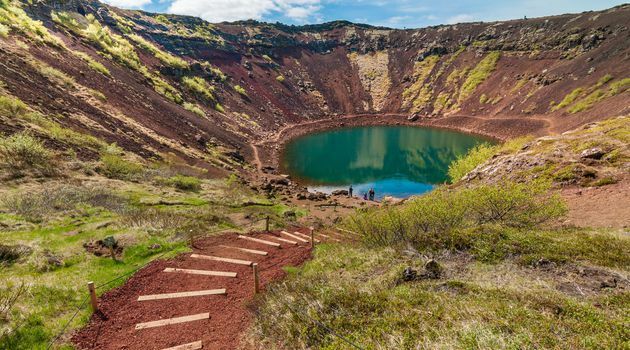 In the morning we will pick you up from your accommodation and start driving along the beautiful Nesjavallaleið scenic route, from which you will enjoy spectacular views of mountains, volcano craters and Thingavallavatn, Iceland's largest natural lake. 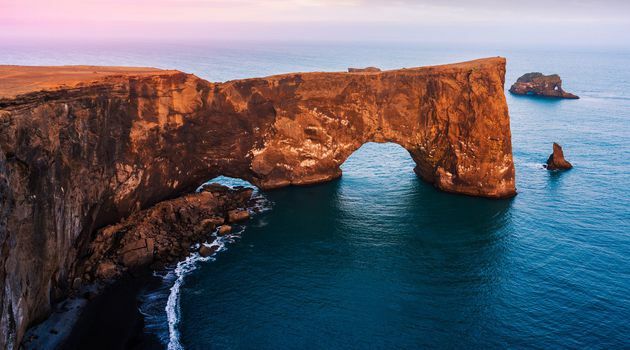 (Nesjavallaleið is closed during the winter months and in case of severe weather conditions. If this is the case, we will drive a different road). 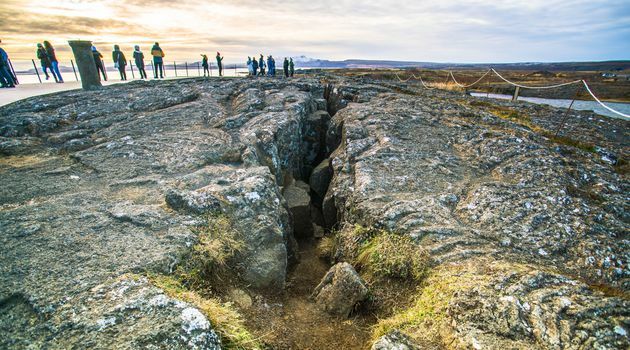 We will stop in Thingvellir National Park, where you can see the fissure created by the European and the North American tectonic plates drifting apart. 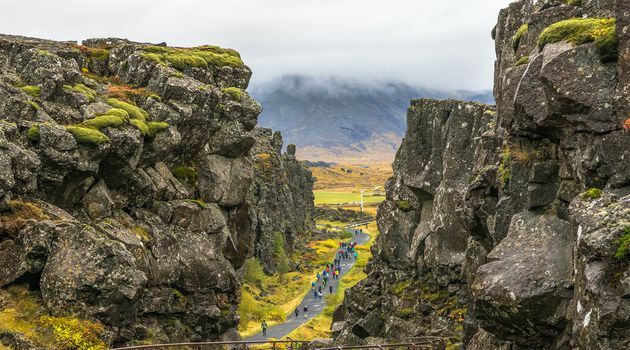 The park was also a filming location for some scenes of Game of Thrones. 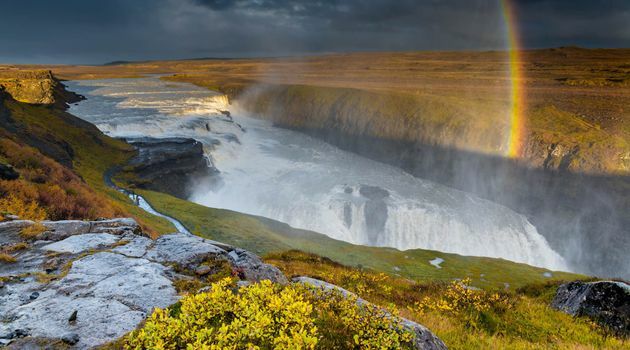 We will have time to walk around and check out the beautiful Oxarafoss waterfall. 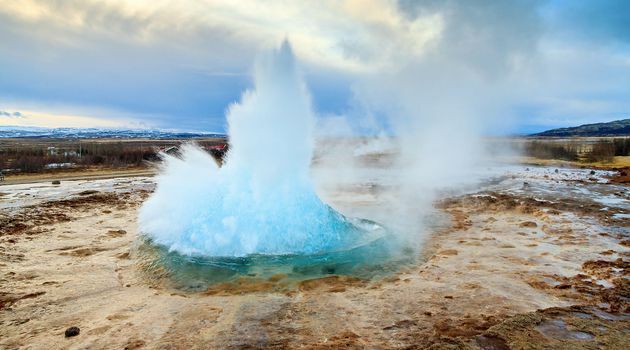 From Thingvellir, we continue to the famous Geysir hot spring area, where Strokkur geyser erupts every 8-10 minutes. 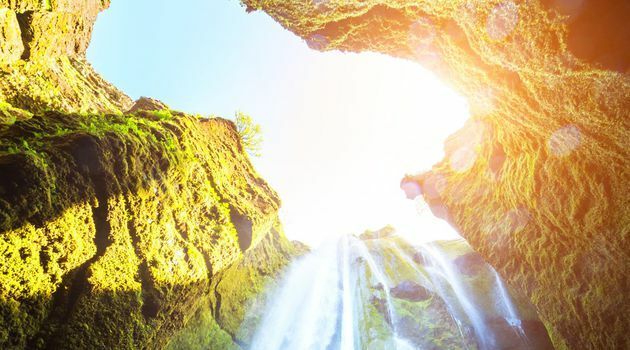 You can experience the power of Icelandic nature as you walk around the area and take pictures of the hot springs before we head to Gullfoss, the golden waterfall, one of Iceland's most beautiful falls. 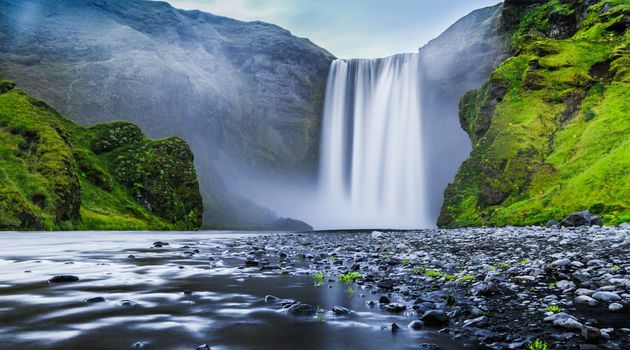 Next, we visit Faxi waterfall and the fantastic Secret Lagoon. 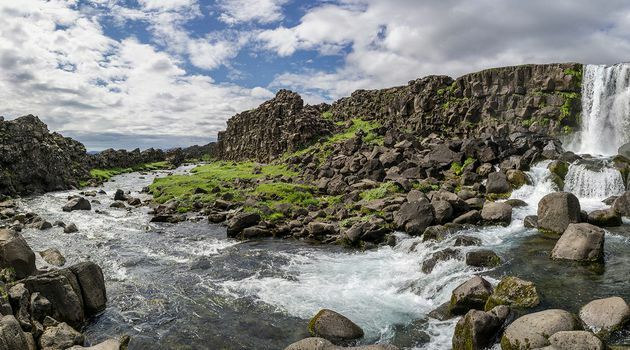 This is the oldest natural pool in Iceland, situated in beautiful surroundings. (Entrance fee to the lagoon is optional. It is 2800 ISK and not included). 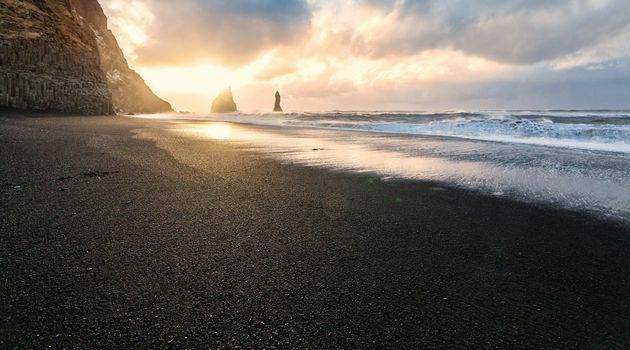 After a geothermal hot bath in the Secret Lagoon, we will be heading towards the Icelandic South Coast. 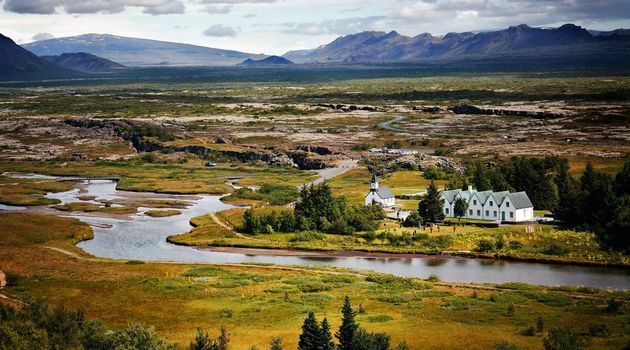 As we drive on the famous Ring Road we will be getting closer to one of Iceland's most active volcanoes, Hekla, known in the Middle Ages as the “gateway to hell”. 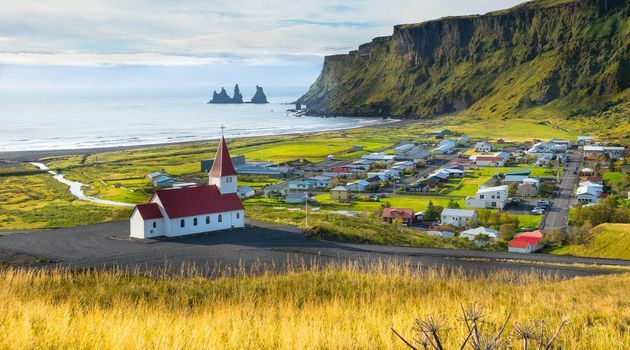 We will have a quick lunch stop at Katla Restaurant in the Lava Centre, where we can observe the monitoring of active volcanic systems, earthquake activity and surface movements in Iceland. 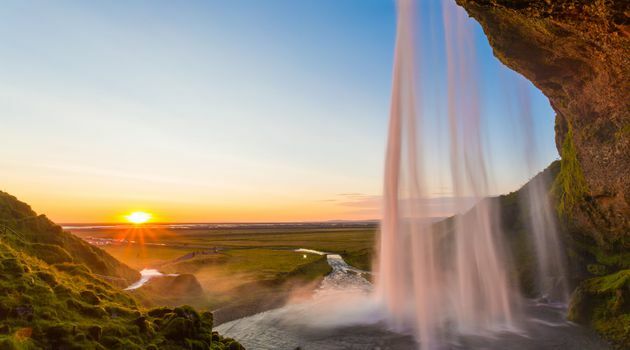 After lunch, we will visit two breathtaking waterfalls: Seljalandsfoss and Skogafoss. 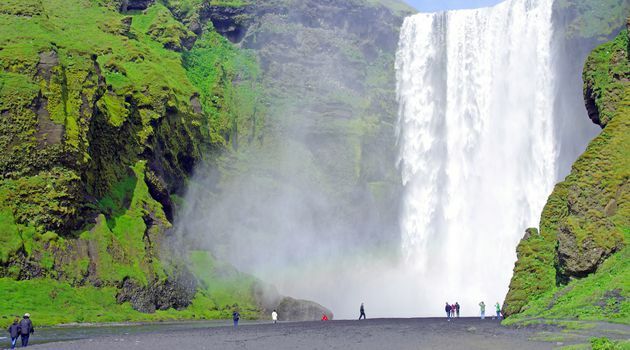 Make sure you bring a raincoat as you will have a chance to walk behind Seljalandsfoss and you will get wet. From the Ring Road, another Icelandic volcano is visible: the infamous Eyjafjallajokull which erupted in 2010 affecting air traffic all over Europe. 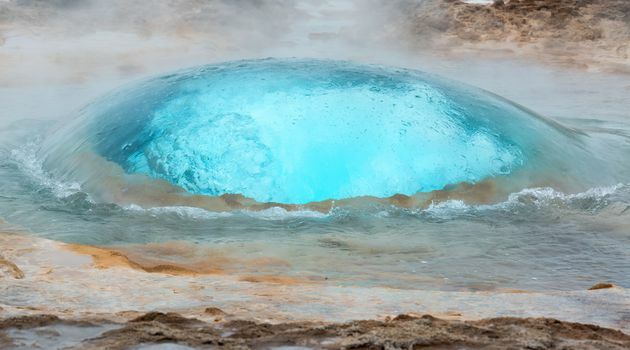 Our next stop will be Solheimajokull. Here we will walk for about 10-15 minutes to the edge of the glacier tongue and we will admire its spectacular blue, black and white ice. 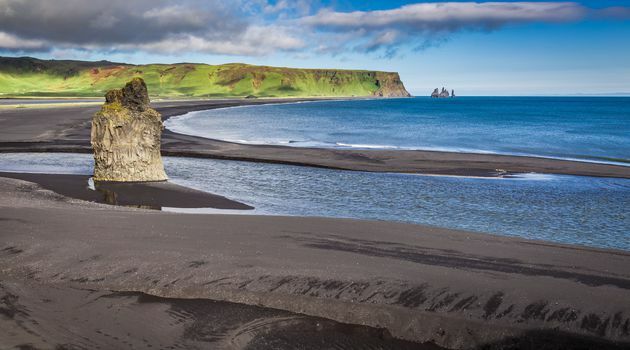 We will then continue to Dyrhólaey and Reynisfjara to admire black sand beaches, sea stacks, and basalt columns. 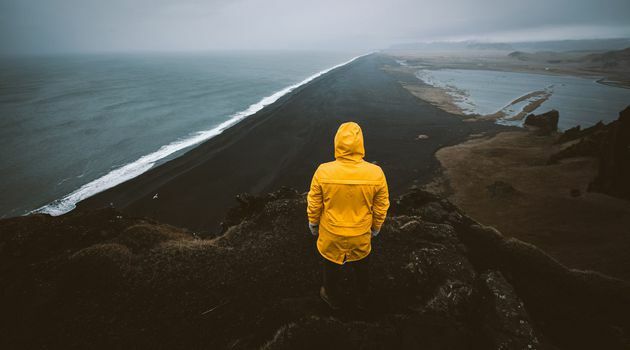 If you take a tour in the winter (September-March) we will stop to try and get a glimpse of the Northern Lights before getting back to Reykjavik, weather permitting.